We will be collaborating with Dawns i Bawb to explore when the physical transcends the text, to discover new ways of story-telling. We are looking for 3 actresses – playing age 20s, 40s and 60/70s – who have an interest in the spoken work and in physical work/movement. You must be a fluent Welsh language speaker. 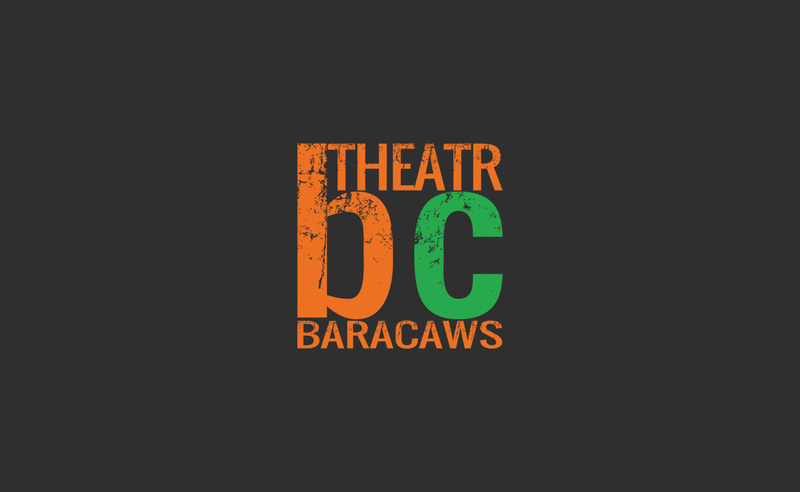 If you are interested in the project, please send your CV to mari@theatrbaracaws.com by 9th October. Auditions will be held in Caernarfon on 23rd October. Many thanks to Arts Council Wales for funding the project.